Because you are busy with the things that concern you in life and business, you may not have time to work on the issues that keep our economy, and its businesses running smoothly. Studying school and government budgets, keeping government growth in check, making certain that proposed laws and regulations will not have an adverse effect on the business climate are all time consuming. 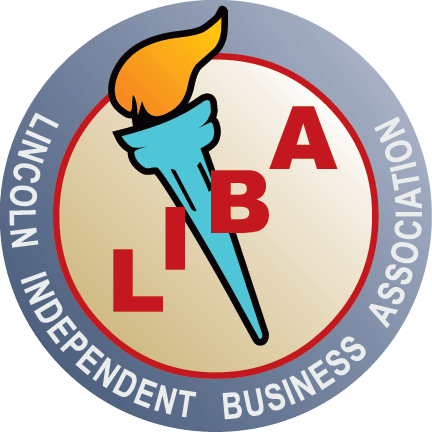 Your membership dollars, along with the resources of over 1,400 other LIBA members like yourself, can positively influence the issues that effect our local business environment.